Do we really need over 500 psychiatric diagnoses? 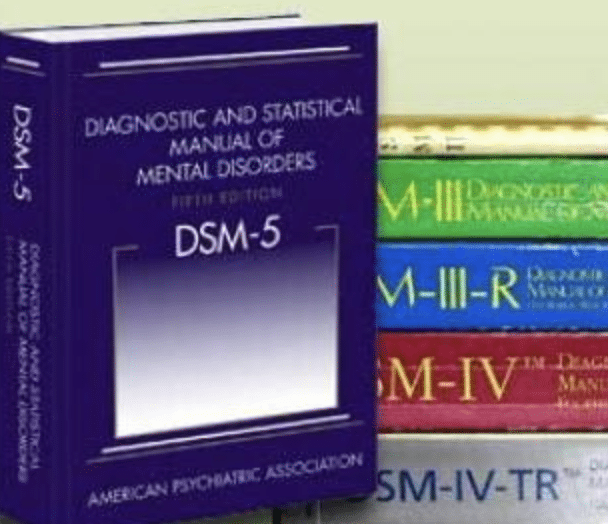 What do the changes in the Diagnostic and Statistical Manual of Mental Disorders (or ‘DSM’ for short) over the past 60+ years say about psychiatry? 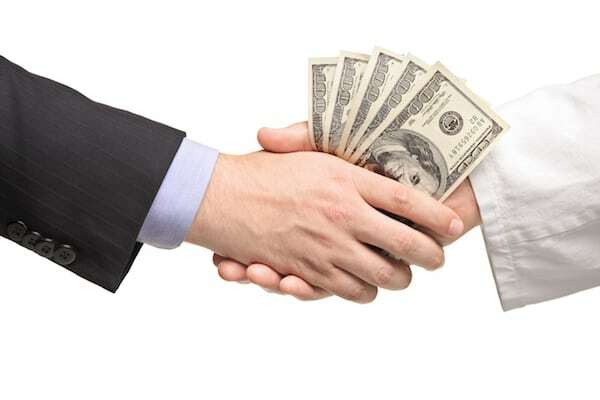 The influence of industry? Us? 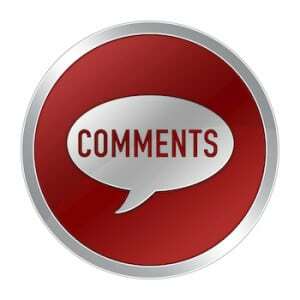 This conversation with renowned psychiatrist, Allen Frances MD — although just over 10 minutes long — touches on all of the above and much more. Trust me, he’s not shy. A central theme in my conversation with Dr. Frances is the DSM. 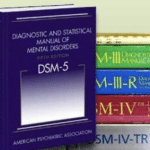 This diagnostic guide — published by the American Psychiatric Association — lists standardized criteria that psychiatrists use in making diagnoses. Frances chaired the revision of the 4th edition, and was an outspoken critic of the 5th edition. We’ve also written on whether it’s appropriate for the media to speculate on whether or not Donald Trump has a psychiatric illness.